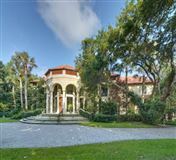 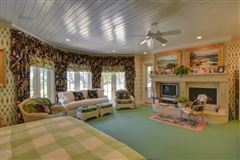 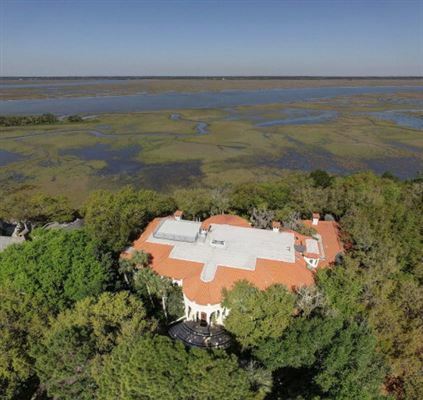 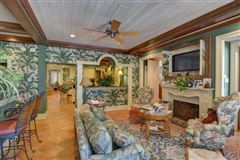 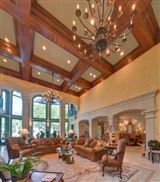 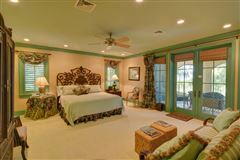 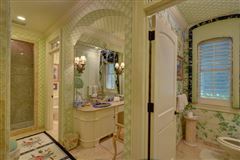 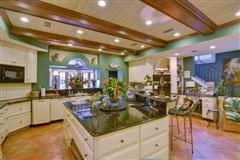 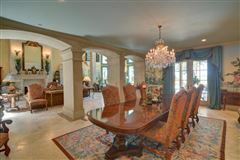 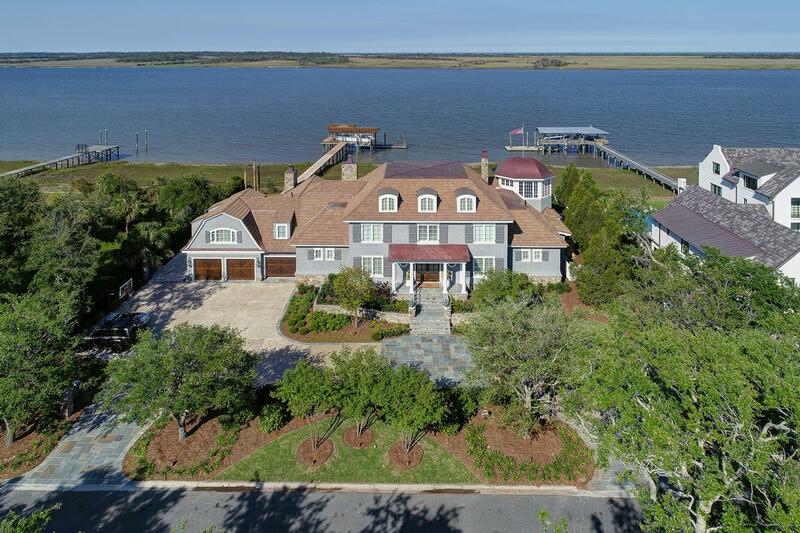 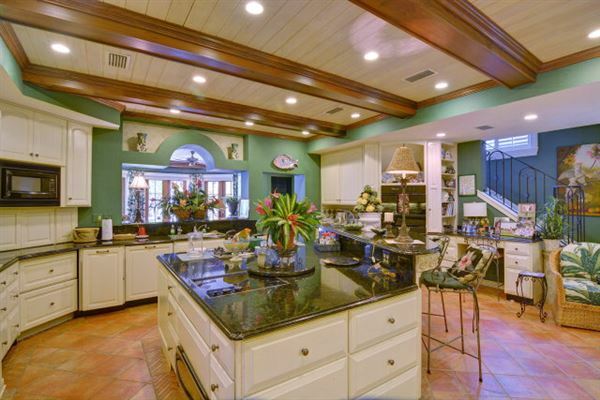 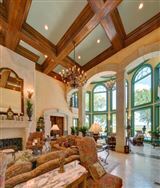 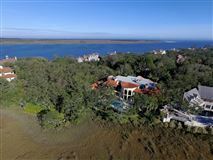 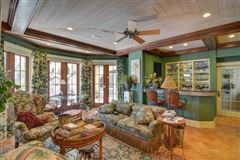 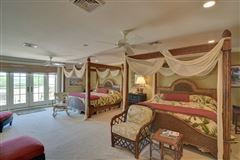 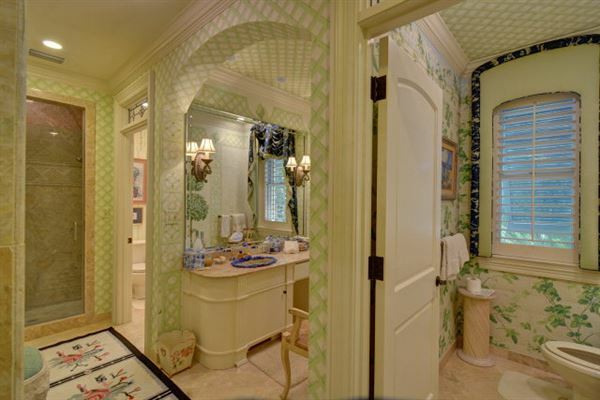 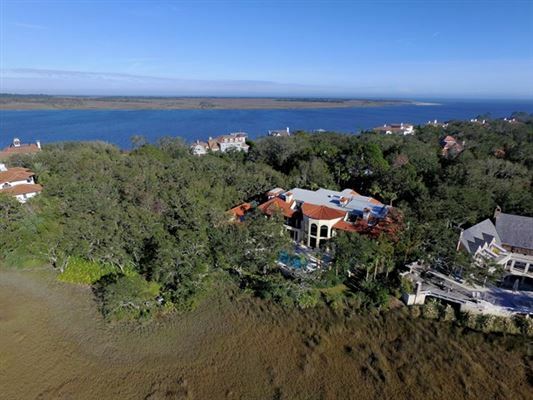 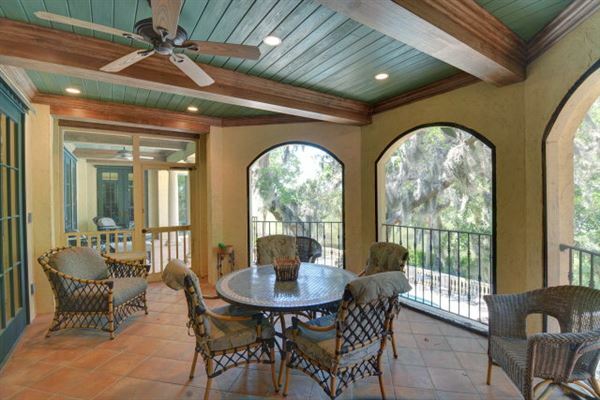 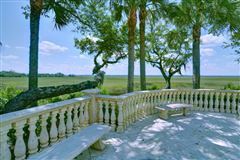 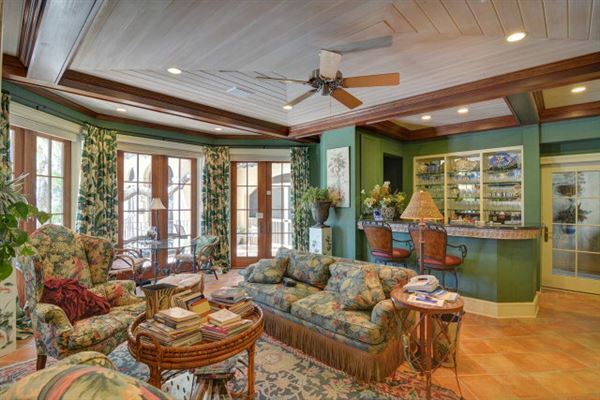 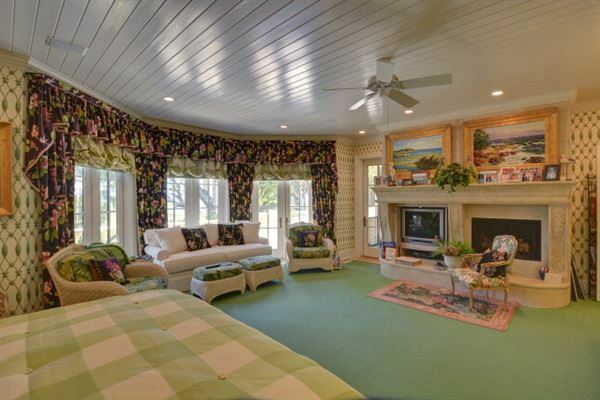 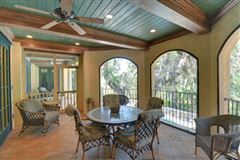 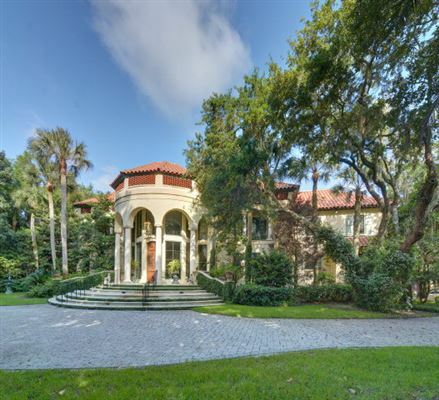 Gorgeous, one-of-a-kind home on the northern part of Sea Island on almost an acre of marsh-front property. 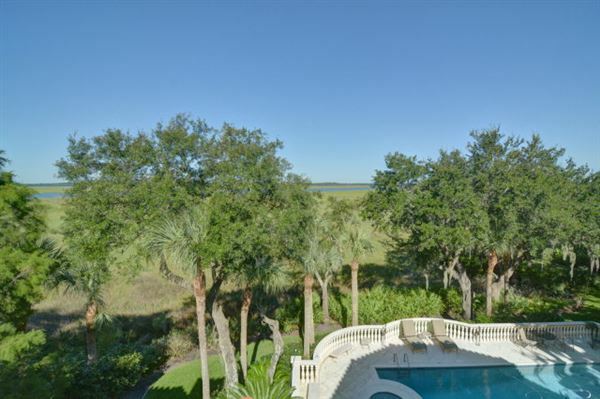 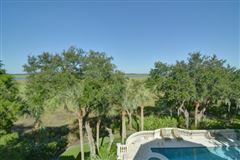 Expansive marsh views off three levels of the home, including several balconies. 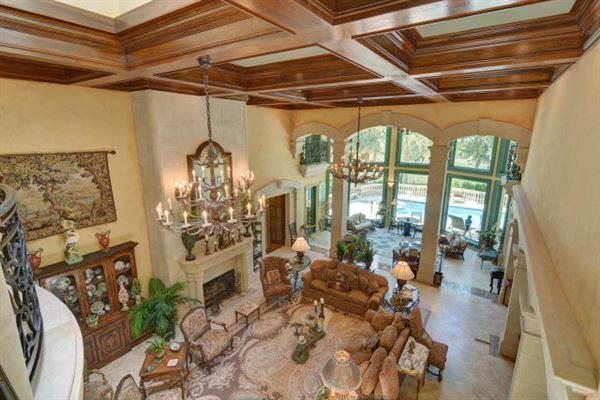 This magnificent home offers everything you need. 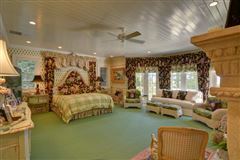 An enormous amount of space both living areas, bedrooms, and a guest house over the garage with a full kitchen. 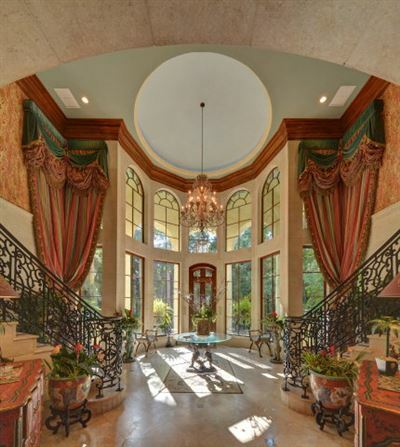 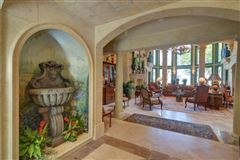 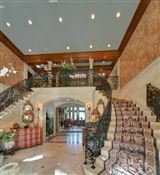 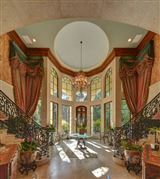 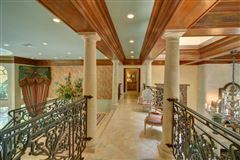 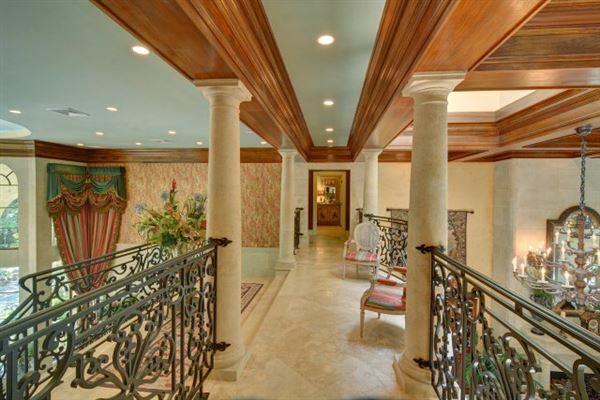 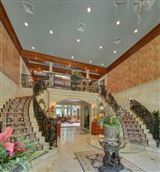 A grand entrance with two staircases greet you in the two story foyer. 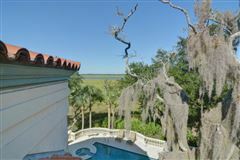 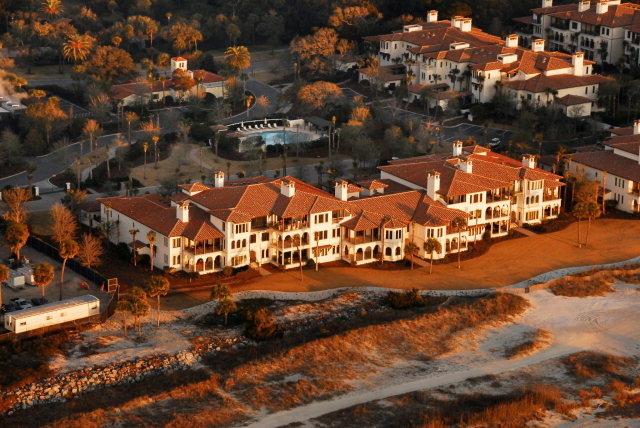 The great room has a three story ceiling height with floor to ceiling windows showcasing the marsh views. 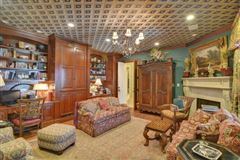 A third floor media theater room with a bar area just off of it, is a great place for people of all ages to enjoy. 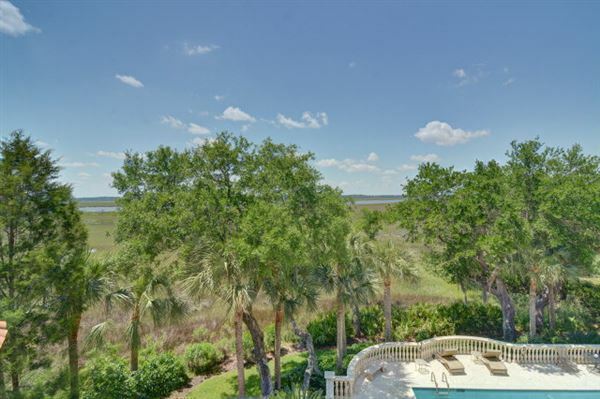 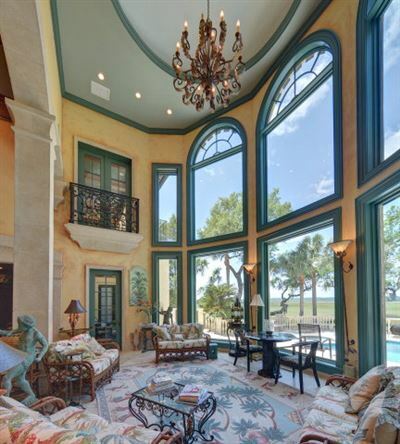 With numerous outdoor living areas overlooking the pool and marsh this home is magnificent inside and out.